I am an insurance agent but really enjoy eating a lot. 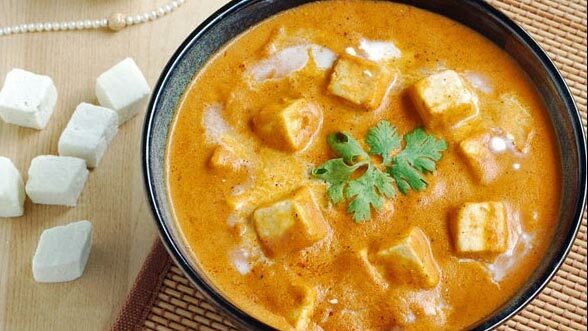 Shahi Paneer is one of my favourite Indian dishes. I enjoy having it with Roti or Naan. 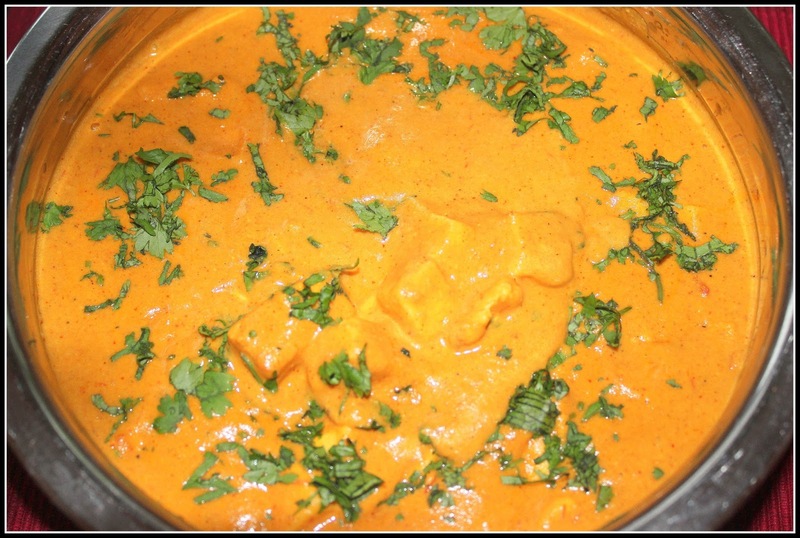 I just came across a wonderful recipe for Shahi Paneer so I thought I must share it with all those who follow my blog. You can now enjoy Shahi Paneer even at home. Soak cashew nuts in water for two hours. Then grind these nuts into a fine paste. In a kadai, heat two tablespoons of ghee. 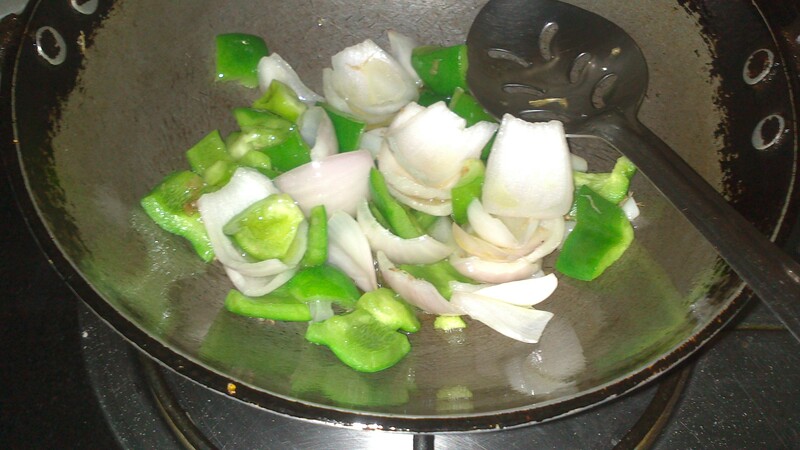 Add brown cardamom, onion, ginger and green chilli. Cook until the onion becomes translucent. You may then add tomatoes and cook for 7-8 minutes. You must then add cashew paste and curd and cook for another 3-4 minutes. Remove from the flame and cool these ingredients. Add water to this mixture and grind in the grinder. Strain the puree. You must then take a frying pan and add 1 tablespoon of ghee to it. Add this paste to the pan and cook for another few minutes until the oil separates. To this puree, you must then add cumin powder, red chilli powder, salt, tomato sauce and garam masala. Add enough water so that a thick gravy can be formed. Cook for 5-7 minutes on a low flame. Remove from the flame. When you serve the dish, heat the gravy again, and add cubes of Paneer to this gravy. You must then add milk and cook for a few minutes. Garnish with chopped coriander leaves and serve hot. The delicious Shahi Paneer is ready. 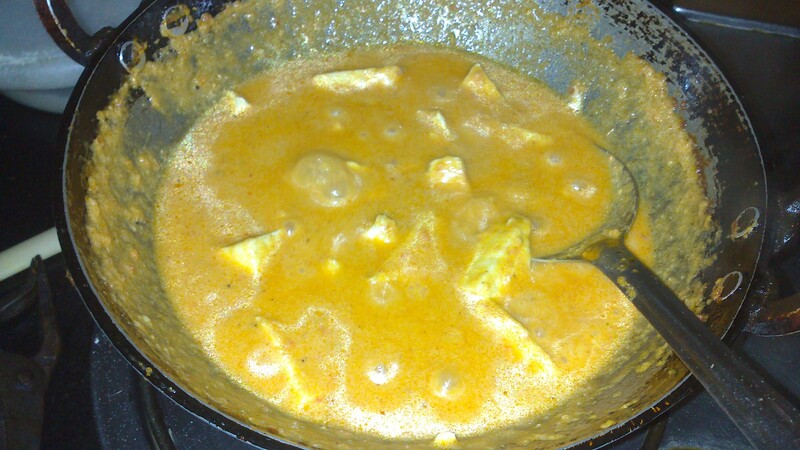 This entry was posted in Food, Travel and tagged shahi paneer recipe. Bookmark the permalink.